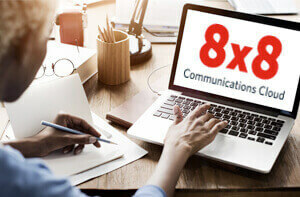 Inbound Call Center Solutions | 8x8, Inc. 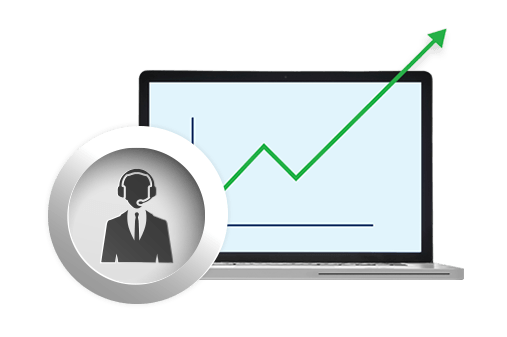 The 8x8 Virtual Contact Center enables inside sales organizations to increase close rates and sales productivity. With 8x8’s flexible and comprehensive features, you can cost-effectively improve the efficiency of your sales team and add additional sales channels with an on-demand solution that easily grows with your business. Our patented skills-based routing system delivers inquiries to the sales professional most likely to close the deal based on criteria you define such as product knowledge or areas of expertise. 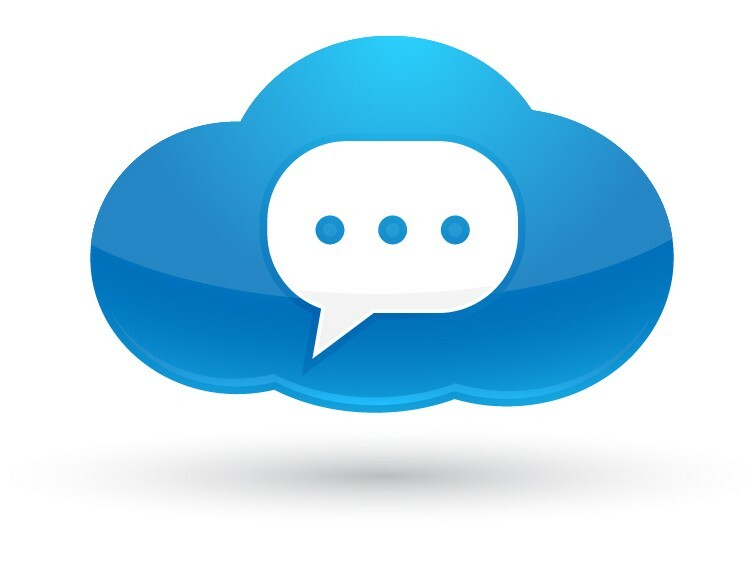 Integrated support for web chat allows you to easily add chat functionality to your website enabling a new cost-effective method for customer acquisition. Our collaboration feature allows your sales team to assist customers with completing online order forms. 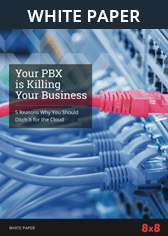 Thanks to out-of-the-box integration with Salesforce, NetSuite and other CRM solutions the 8x8 Virtual Contact Center works with your existing applications, enabling click-to-dial, reducing data entry and increasing the opportunities for cross-selling. Thanks to our innovative, 100% SaaS delivery model you can scale your sales team quickly to keep pace with your business.